Rapid Positioning Clips fit directly into vertical and horizontal standard 1-5/8" strut channels. No tool required to intall. Use for refrigeration, A/C tubing, PEX piping, and conduit support. 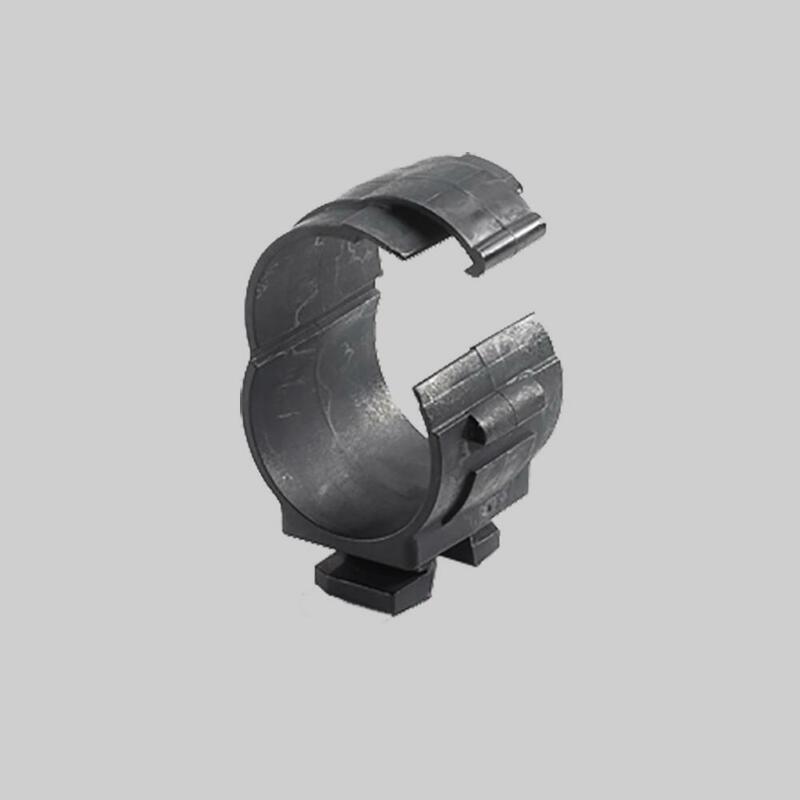 They prevent cracked and fractured joints by allowing secured pipe to expand. 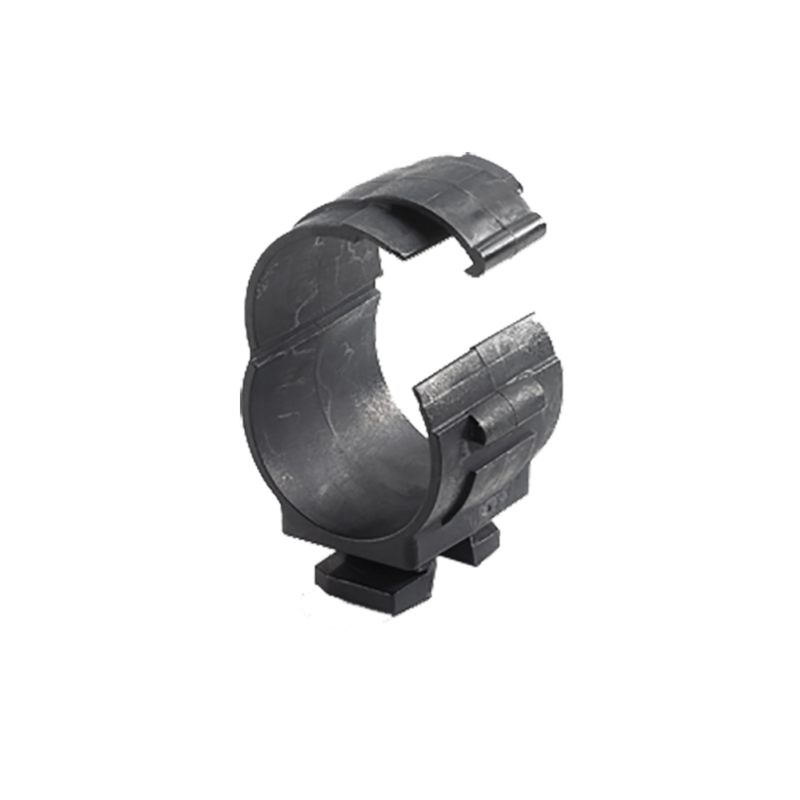 The clips are UL2043 compliant and suitable for Plenum spaces. They are heat, light and U.V. stabilized for outdoor use. Available in 9 sizes to fit pipes with 1/4" to 1-5/8" outer diameter.